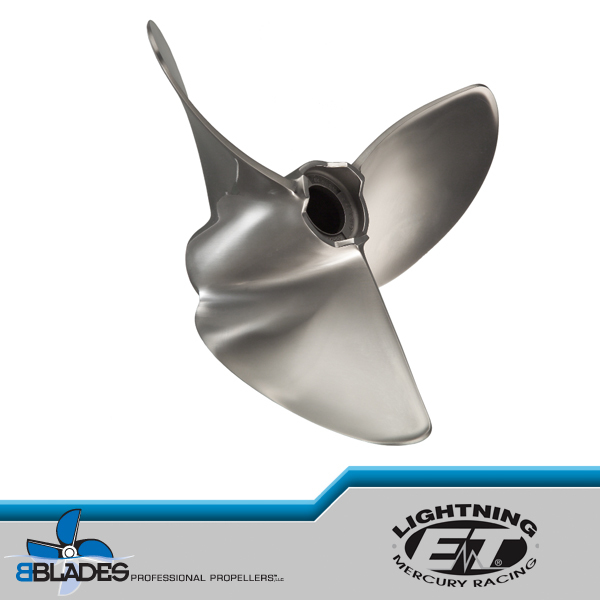 A Three-blade stainless steel design that delivers enhanced mid to top-range performance. 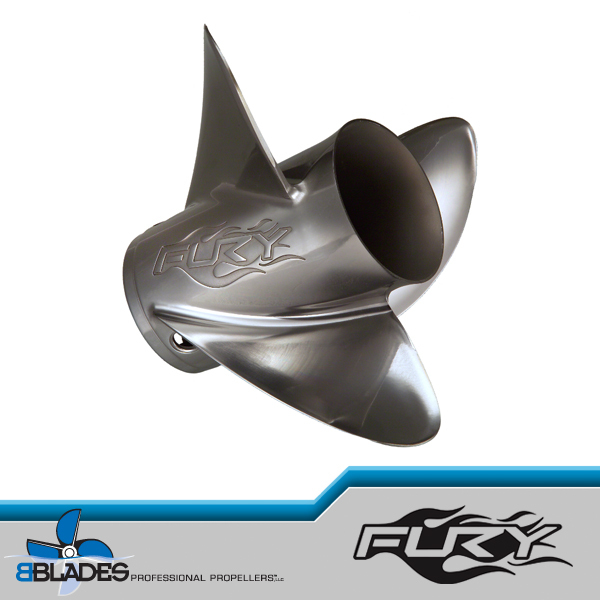 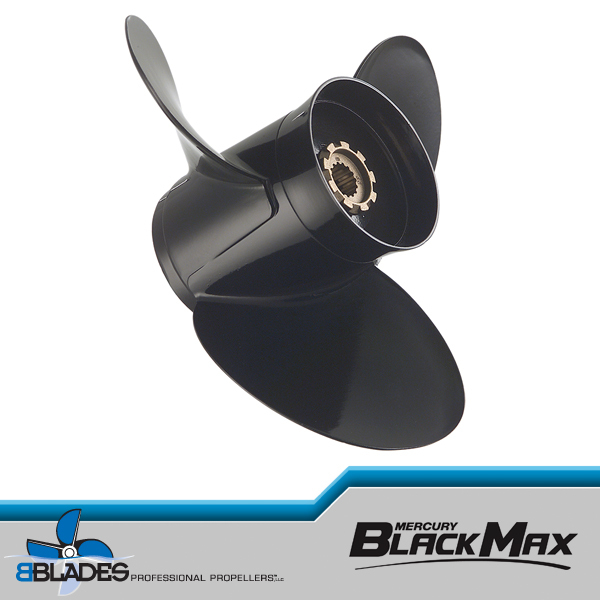 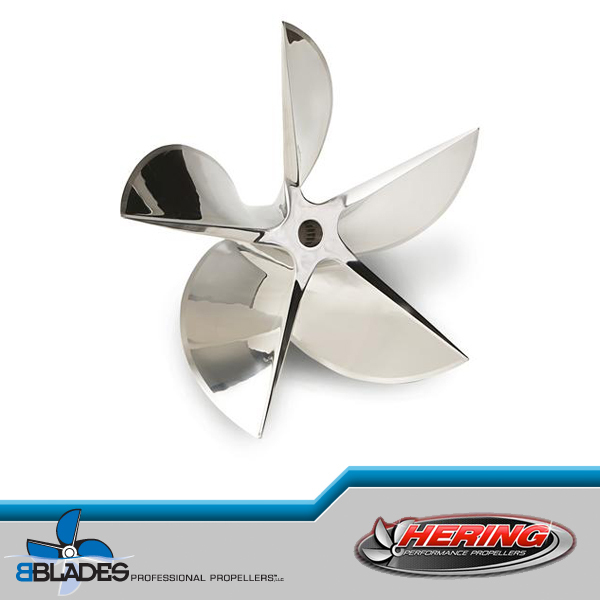 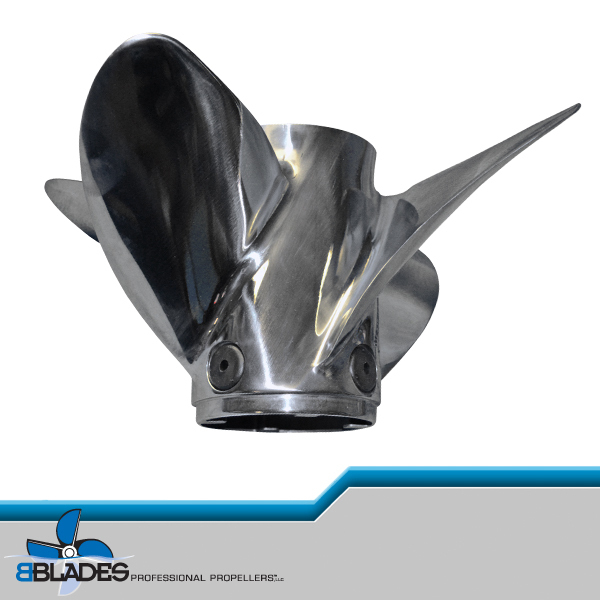 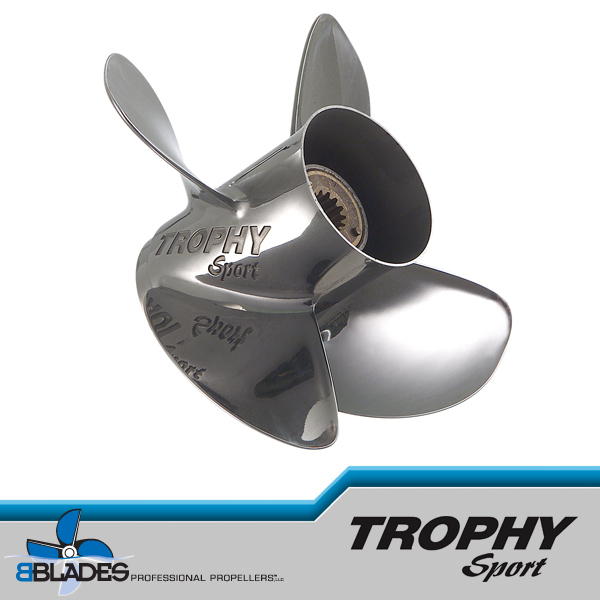 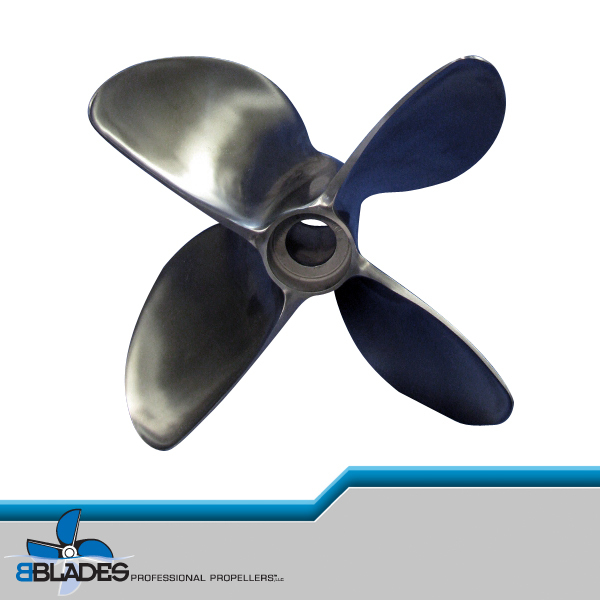 Large blade area for maximum thrust—designed for better maneuverability and holding in turns. 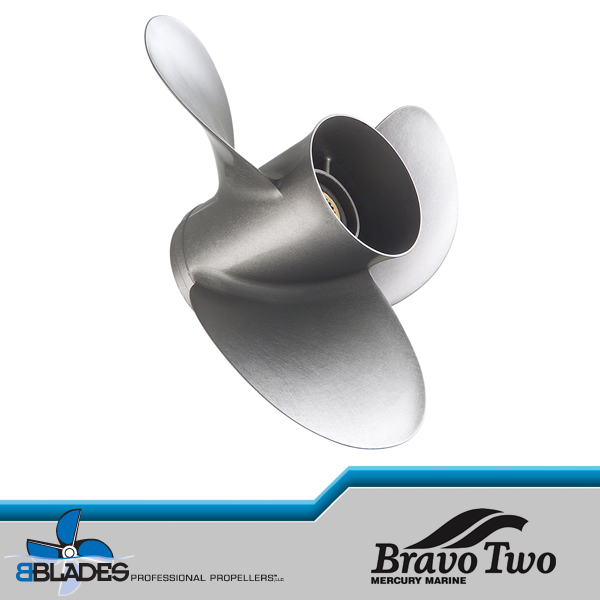 Perfect for Bravo Two sterndrives. 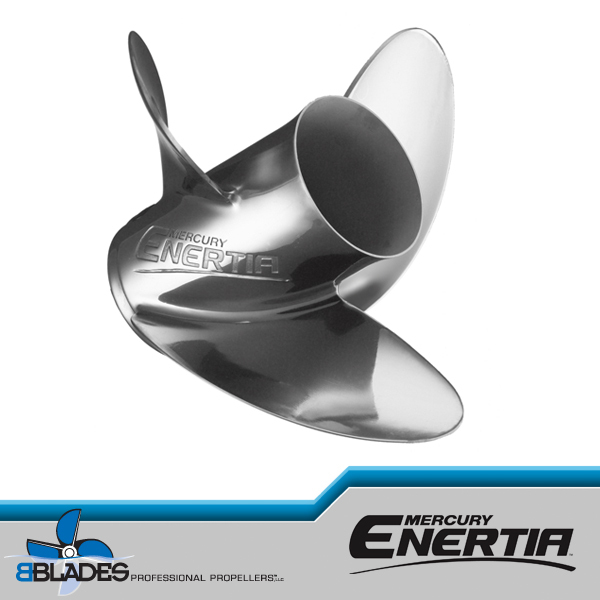 A Three-blade stainless steel design that delivers enhanced mid to top-range performance.